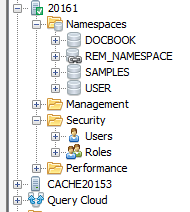 TableViewer: More details about Tables for Caché databases are available like extentsize, classname, external tables. The caching of the metadata is improved to boost performance. – ENH  : Prevent multiple running instances of Caché Monitor. On Windows Caché Monitor search for a running instance on startup and if one found bring it to front. 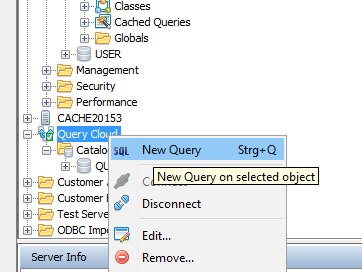 - ENH  : "Close" on a server node execute the same action like "Disconnect"
- ENH  : New feature: "QueryCloud"! 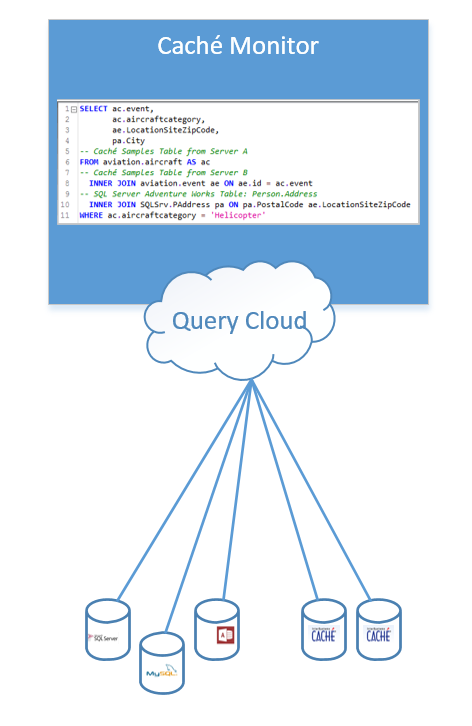 - ENH  : Open CSV files in QueryCloud via Drag&Drop. Just Drag&Drop your files from Windows file explorer into ServerNavigator. 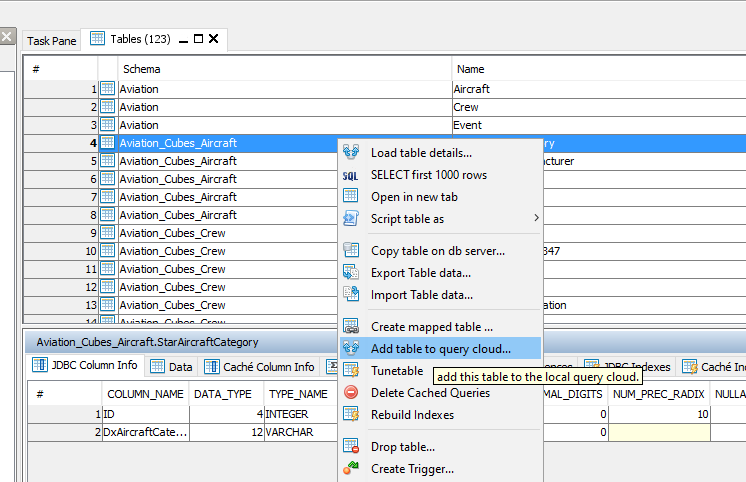 - ENH  : Open text files in SQL Editor via Drag&Drop. 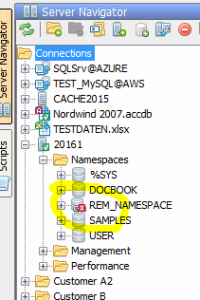 Just Drag&Drop your files from Windows file explorer into SQL Editor to open.